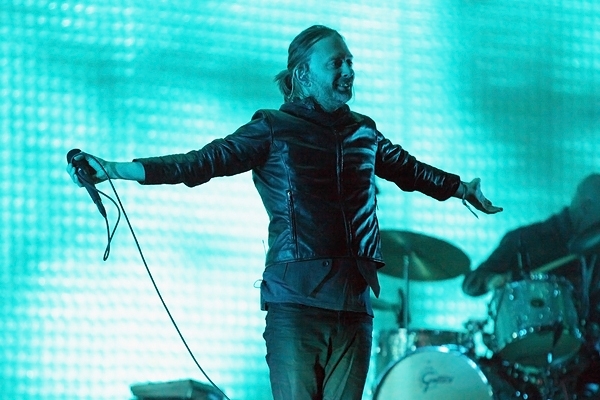 Picture from RollingStone.comRadiohead‘s full headlining set at Coachella last night can be watched below. Accompanied by a spectacular light show, moving panels, and Thom Yorke’s ponytail, Radiohead performed quite a bit off The King of Limbs, but also made sure to sneak in some old classics like “Karma Police”. If you didn’t catch it last night or if you were too busy switching between Radiohead and the ASAP Mob, you can watch it all below. For more Coachella coverage, click here. Check out a brand new version of harlem rapper ASAP Rocky’s video for “Purple Swag”, which features just as much smoking, grilled up girls, and bike riding as the original, but in much more “groovy, trippy, jiggy, and melodic” fashion. The video comes as a collaboration between director Jason Ano and Jim E Stack, and you can check it out below. Stay tuned for more information on the upcoming ASAP Mob release, which is poised to come out some time in March. ASAP Rocky and the rest of the A$AP Mob aren’t taking any days off this holiday season preparing for the forthcoming release of the yet-to-be-titled A$AP Mob album in February. To kick off the new year, Rocky and producer SpaceGhostPurrp team up to bring us the trillwaves on “Pretty Flacko”. And talk about New Years resolutions… Rocky also posted on his Tumblr that in ten years time, ASAP will be on a yacht and will still be on top. 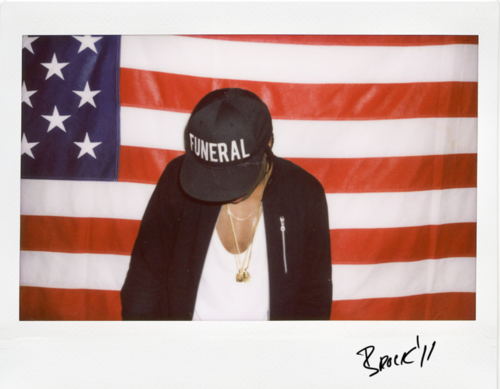 Long live A$AP.